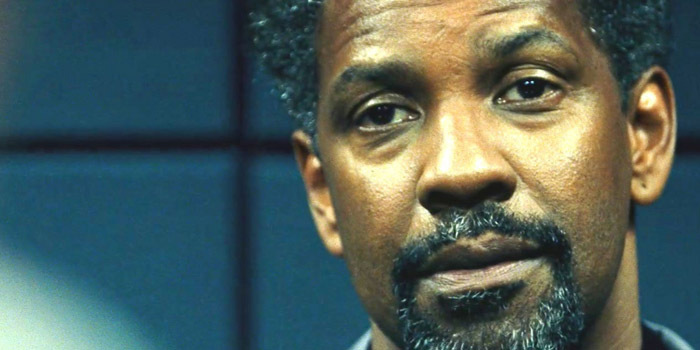 The trilogy of this, Training Day and Man on Fire (let’s overlook The Book of Eli) mounts a strong case for Denzel Washington being today’s front running hollywood BAMF and you didn’t even notice. Maybe a cage match with Vincent Cassel would settle it. As long as you can hurdle a character having a name like ‘Tobin Frost’ you should get through this okay. Wish? Is that what? Explain yourself man.